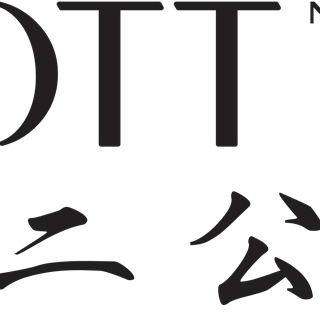 Mott 32 is named after 32 Mott Street in New York. 32 Mott Street was the site of NYC’s first Chinese convenience store, which opened in 1851, and was the nucleus for what is now a vibrant Chinatown in one of the most dynamic cities in the world. Our contemporary Chinese restaurant located in the heart of Central is a celebration of Hong Kong culture and cuisine. The provenance of ingredients is paramount to us and we embrace unique flavours discovered globally. We practise ethical sourcing using organic and sustainable ingredients where possible. We work closely with farms, never compromising the quality of the ingredients that our culinary team present. Our chefs use the latest in modern and innovative cooking techniques from around the world. Our restaurant’s cooking is principally Cantonese with some signature Beijing dishes and some of the best Szechuan food in central Hong Kong, bringing the most out of traditional recipes passed down from generation to generation. This particular level of modernity combined with the respect for tradition is what makes Mott 32 so spectacularly unique.